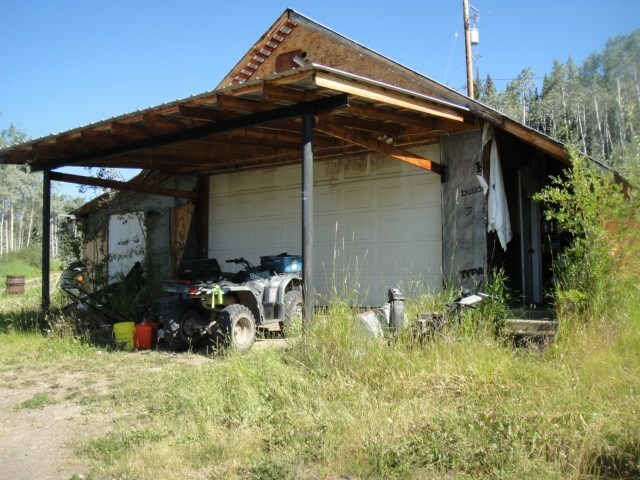 I have sold a property at 11782 PETRYSHEN RD in Burns Lake. In excellent condition and well maintained two bedroom 1994 manufactured home with 6 inch walls on a private yard near the end of a no through road. The home boasts of a bright, large kitchen and large dining room. The living room is convenient from the foyer. The home will have low maintenance with new flooring, new deck, new railing, new shingles and much more. The lean to off the workshop will keep the frost off the windows. This home is a must to see to be appreciated.